With the label in a rich vein of form, Getintothis’ Craig MacDonald talks exclusively to the Skeleton Key family ahead of their UK tour. Across the banks of the River Mersey in the Wirral Peninsula, something has been stirring for quite sometime. Since its humble beginnings four years ago, Skeleton Key Records has become a beacon of hope for a plethora of promising young talent from the Northwest and beyond, with the label now firmly establishing itself as one of the most lauded labels in the land for up and comings acts. As it has grown from strength to strength, it has also become clear that a new musical dynasty is firmly taking shape on our shores. Under the watchful eye of co-founders James, Ian and Neville Skelly, Skeleton Key‘s ever growing family has seen She Drew The Gun conquer Glastonbury, and Cabbage become the new voice of a generation within the last year alone. Not a bad year you would think? Or as James Skelly puts, “To me if it’s a great year to Chris Martin it’s a horrendous year so it depends on how you look at it haha!”. 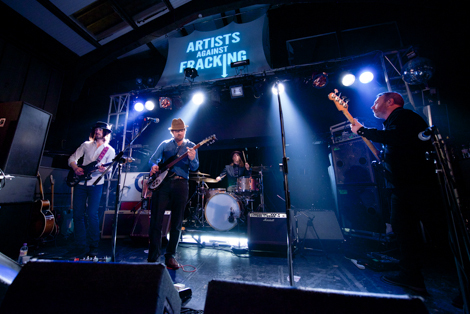 Likewise, Cut Glass Kings may well be new to the Skeleton family, but already feel very much at home, “It definitely feels like we are part of something pretty exciting. 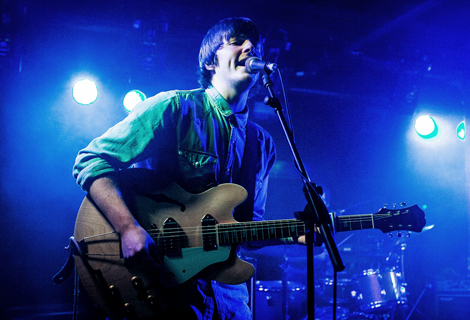 We spend a lot of time in Liverpool, so I guess it kinda feels like a spiritual home”. 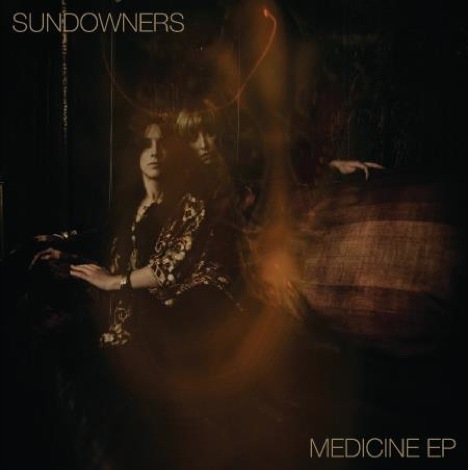 As with the Cut Glass Kings and Edgar Jones, The Sundowners’ new record was recorded in Parr Street Studios with James Skelly at the controls, The Coral frontman calling the iconic studio his second home, although his bustling schedule does not seem to phase him. 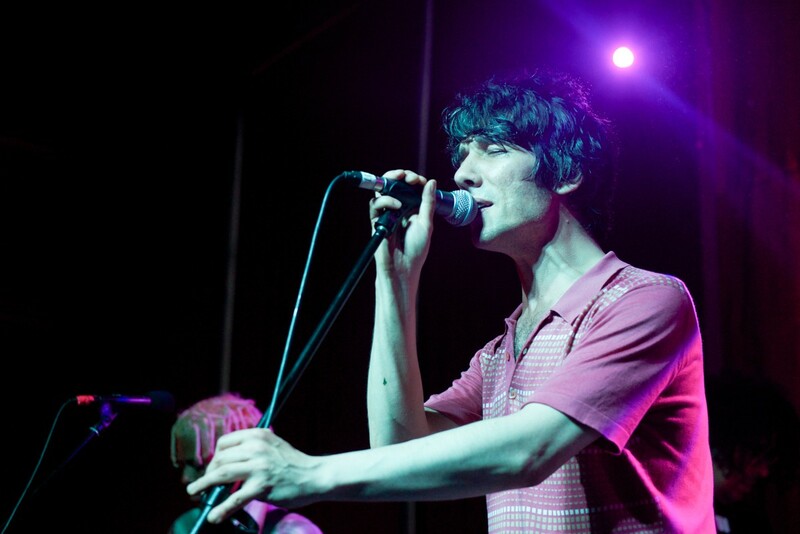 When we go back to discussing each act’s new material and the forthcoming tour, Edgar even hints at the possibility of some new tracks with The Stairs surfacing in the future. “We just gotta get some time out to do all that Chocolate Watchband type listening again”. With the joint tour seeing them play across the country, we approach Niamh to talk about the upcoming FestEVOL Gardens show, “We cant wait to play, Revo always gets a boss lineup.” The all-dayer will reside in The Kazimier’s new headquarters at Invisible Wind Factory, following the continued gentrification of Liverpool’s cultural areas, a subject she is more then happy to share her opinion on. 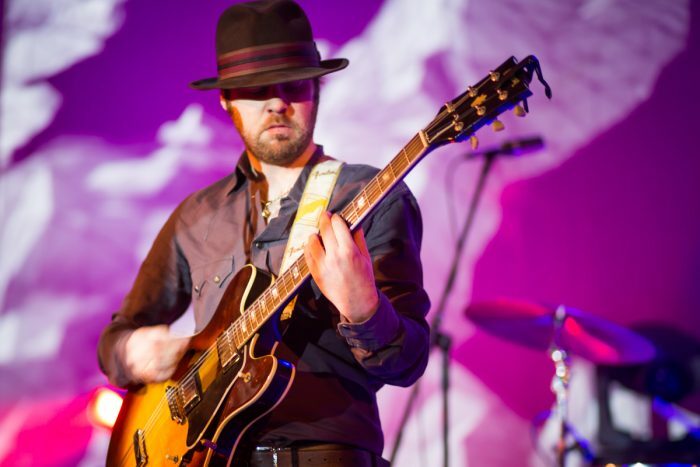 Thankfully, Skeleton Key Records are helping to create, sustain and develop our region’s culture as their dynasty continues to grow, shown by the impact of their acts and their releases. Long may it continue. 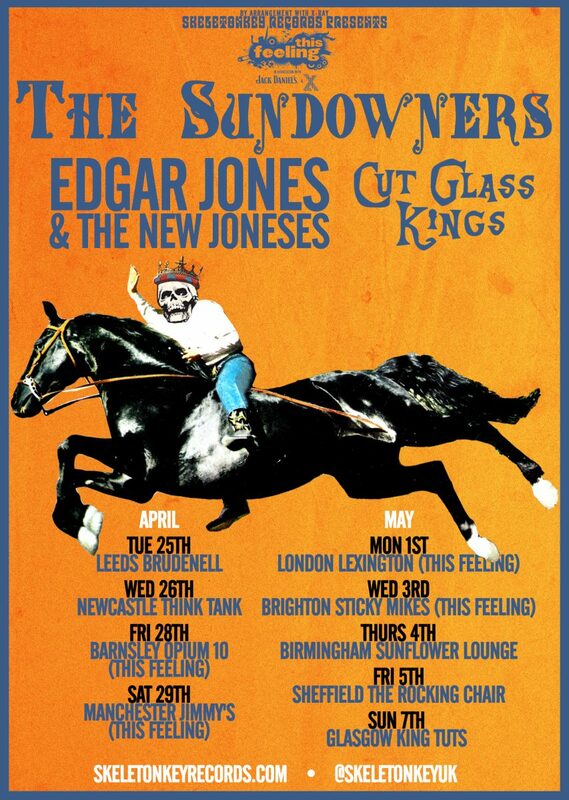 The Sundowners, Edgar Jones & The New Joneses and Cut Glass Kings tour starts on April 25 at Leeds Brudenell. Tickets on sale now.